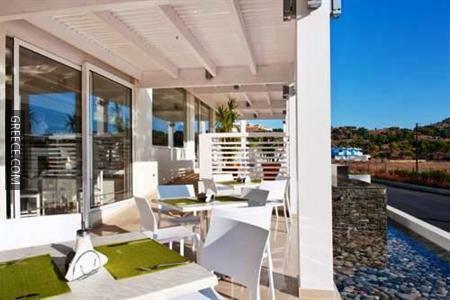 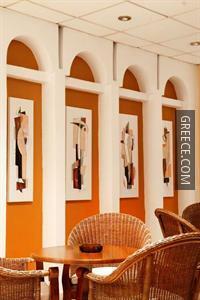 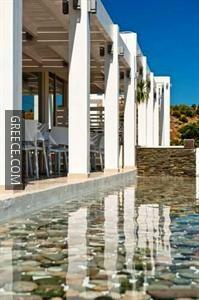 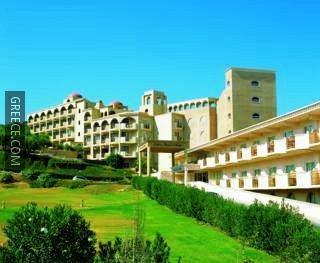 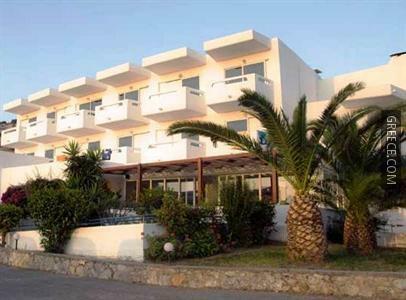 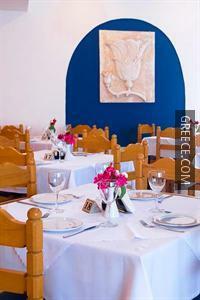 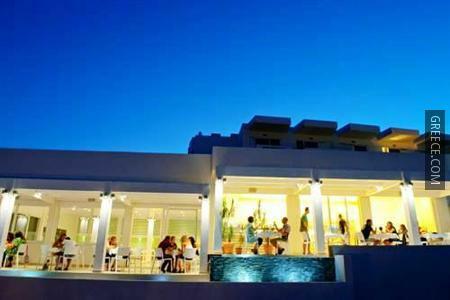 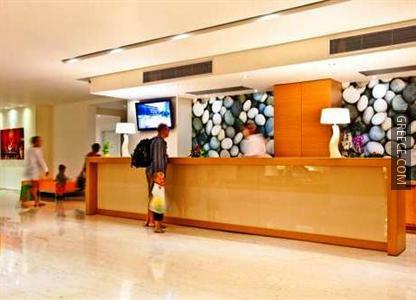 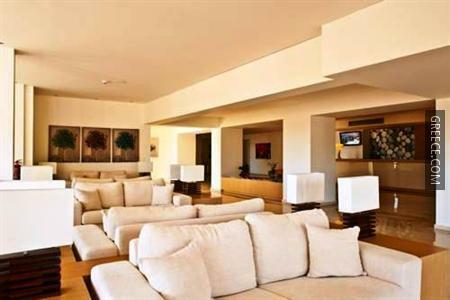 Situated in Lindos, the Star Lindos Hotel is within easy driving distance of Pefkos. 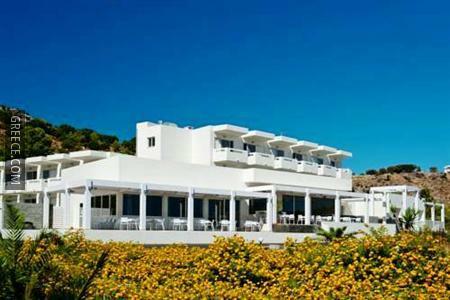 Amenities at the Lindos Star Hotel include outdoor tennis courts, a kids pool and a swimming pool. 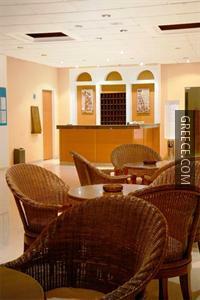 The hotel also provides a currency exchange and a 24 hour reception. 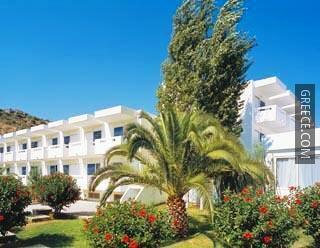 Rooms at the hotel are equipped with hair dryers, showers and cable/satellite channels. 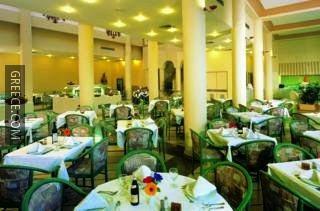 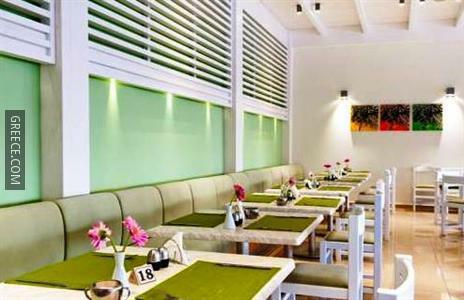 The hotel's on-premises eatery offers an ideal option for guests wishing to eat in.